Blog » What You Need To Know About Getting More Student Debt Leads. In the post 9/11 era there’s been a dramatic increase in the numbers of people who have decided to seek out higher education. In fact, we are currently seeing record numbers of people accessing both private and government loans to seek out opportunities in higher education. As the U.S. job market continues to offer difficulties for anyone looking for steady employment, the education industry has absorbed millions of new students. To get an idea of the opportunity take a look at these graphs to get a good look at the debt crisis and to see where the opportunity is. And, since the trend shows no sign of letting up as more and more people take out loans for opportunities in higher education and see diminishing returns on the other side of graduation. 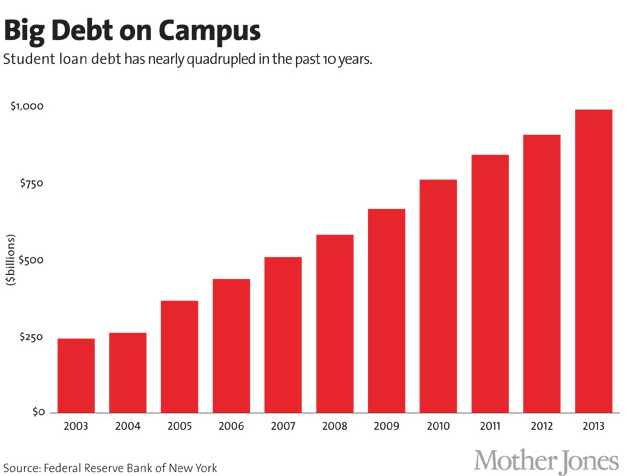 Below is a graph to show how much student loan debt has increased. In 2005 the average income for college graduates has sharply fallen, and the trend sees no immediate signs of being re-corrected. 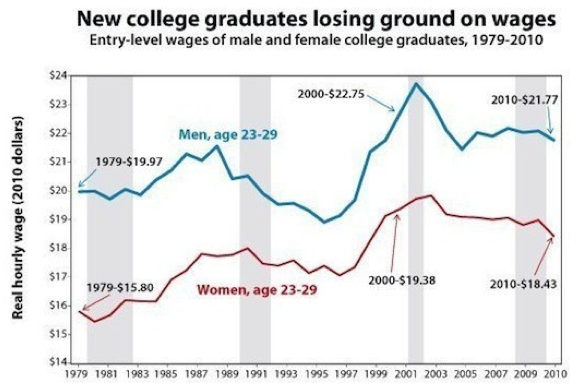 Here’s a link to a graph from a recent article in the Huffington Post on the decline in wages. This means for many students, getting out from underneath their total debt will take them years and years at the current rate of economic growth. Unless wage conditions improve or they seek outside help from debt counselors, millions of Americans will owe well into their later years of life. 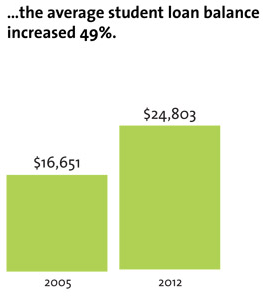 Student loan debt is currently the fastest growing debt trend for all types of debt in the United States. As more and more college graduates enter the workforce with an eye-popping amount of student debt, the numbers of people with crushing amounts of debt continue to climb. Are all LOWER than student debt at this current time. For you, this means there are millions of available student debt leads your business can take advantage of. 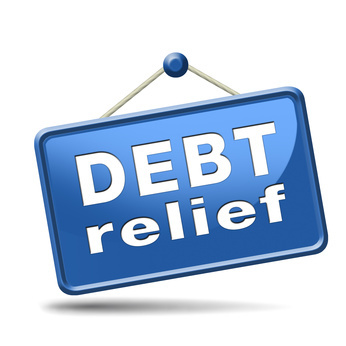 Combine the fact many Americans have 4 of the 4 types of debt, you’ll see why there’s never been a better time to work in debt consolidation. Here’s Some Bad News, Along With Some Good News. The number of college graduates coming out with absurdly high student debt, there’s a lot of opportunity to offer professional services to help these individuals get out of debt. However, this means there’s going to be some seriously stiff competition with hundreds of other businesses looking to get in on the action and bring those student debt leads into their funnels. If you’re serious about capitalizing on this goldmine of opportunity, then you need to get dialed in with a solid lead generation service who can maximize the amount of money you’re spending on student debt leads. Forward Leap Marketing specializes in helping businesses like yours get in contact with high quality leads. We have one of the longest running and most dependable business models for generating high quality leads that convert into deals which help line your accounts with more money than you’re used to making. Our team has experience in the business generating leads online since 2000. This means our proprietary lead generation services are perfect for your company since we maximize every single dollar you spend. If you don’t want to waste your money on nonsense leads that don’t convert into profit, then you need to see what Forward Leap can do for you. We’d love to hear what you think about the trend for student debt leads. Do you think this is going to be an evergreen market for the foreseeable future (hint, we sure do but with regulation). For that matter, what’s been your company’s biggest obstacle to finding the right kind of leads?